 Ravebo is since 2012 the authorized sales & service agent for Mirae Winches Korea. We were recently contacted by Exmar Ship Management as one of their LNG vessels was experiencing issues with their mooring winches on the starboard side. We attended the vessel to perform an initial inspection, after which we cooperated with Mirae Winches and a ship repair company to discuss a plan of action. It was found required to have the complete winch, including gearbox and hydro motor, released from its foundation on board, lifted ashore and transported to our workshop for inspection and repair. The gipsy wheel and anchor chain part could be left on board. The vessel was scheduled to go on a lay-by berth and a lifting company was mobilized to lift the winch from board. During release of the winch it was noted that all shaft stools were installed under tension, thus resulting on excess pressure on the gearbox and gearbox housing. After arrival in the workshop, the gearbox was opened-up and we found several abnormalities. 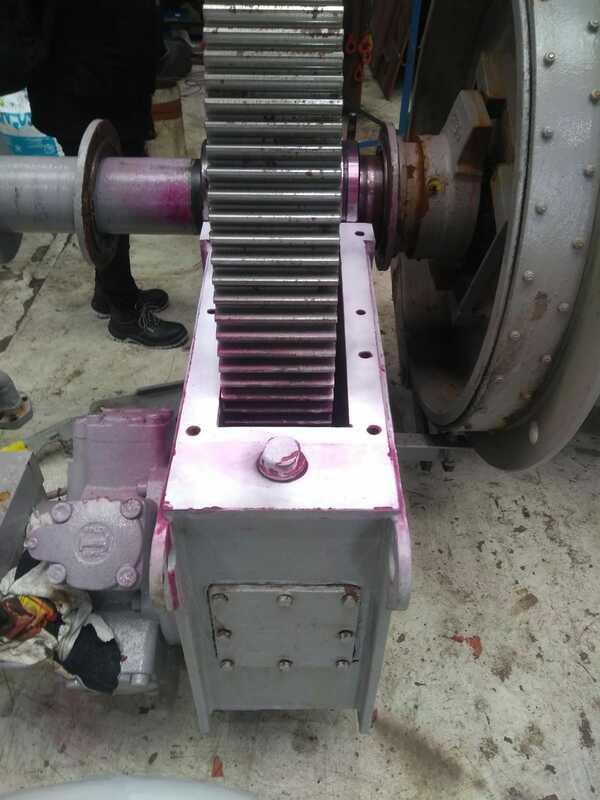 The gearbox and top cover side plates deformed outwards, causing the main shaft bearings and gearwheel to become dislocated/misaligned in the bearing seats. The gearbox housing was also cracked in one of the corners of the top cover flange. - Gearbox main shaft bearing housing to be reconditioned. Dimensions, alignment and position of the bearing and man shaft are brought back to original. - Renewal of main shaft, gearbox bearings and threaded ends. We have been in close contact with Mirae regarding the original dimensions and tolerances which had to be maintained during the repair and reconditioning. Upon completion of the repairs, the winch was lifted back on board again and reinstalled, including modification of the foundation and proper alignment.